Organizations around the world are moving their IT infrastructure to the cloud. For a lot of those organizations, the first step is often choosing a cloud identity management solution like Google Cloud Identity. This is especially true for Mac shops looking for an alternative to Microsoft solutions like Active Directory® (AD). That’s why a question on the minds of many IT admins is whether or not Mac authentication with Google Identity-as-a-Service is possible. The short answer is, yes – it is possible. 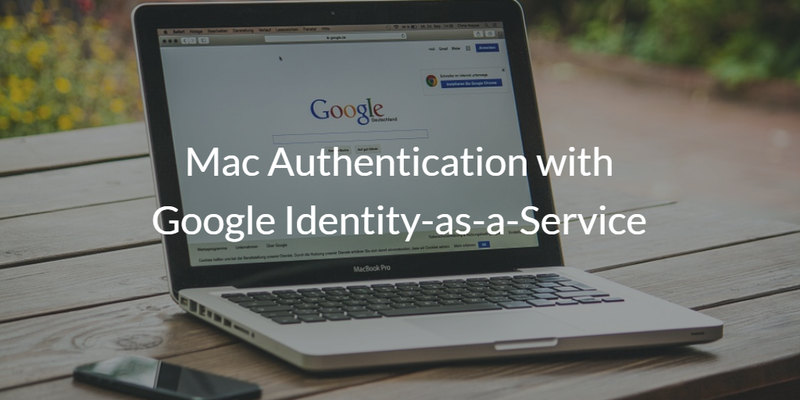 But before we explain how, it’s important to understand why IT organizations want Mac authentication with Google Identity-as-a-Service in the first place. It all began when Google released Google Apps for Your Domain (now known as G Suite) in 2006. At the time, organizations were just starting to discover the benefits of moving their IT infrastructure to the cloud. Google recognized this opportunity and created Google Apps for Your Domain as a cloud alternative to on-prem solutions (e.g. Microsoft Exchange, Office, and Windows File Server) that were popular prior to its release. Around the same time, Macs started making huge inroads into the enterprise PC market that was also dominated by Microsoft at the time. Macs have since loosened Microsoft’s grasp on the PC market to the point we are at today where heterogeneous IT environments (e.g. Windows, Mac, Linux) are common. Apple and Google have certainly brought about some major changes in IT infrastructure over the years. However, nobody opted to challenge Microsoft’s directory service (AD) in the identity management space at that time. Recently, Google did change their approach to identity management with the introduction of Google Cloud Identity. The news had a lot of IT admins buzzing at the thought of an Identity-as-a-Service solution from Google that might serve as a core user identity that could cut across virtually all of their IT resources. It’s a logical thought. 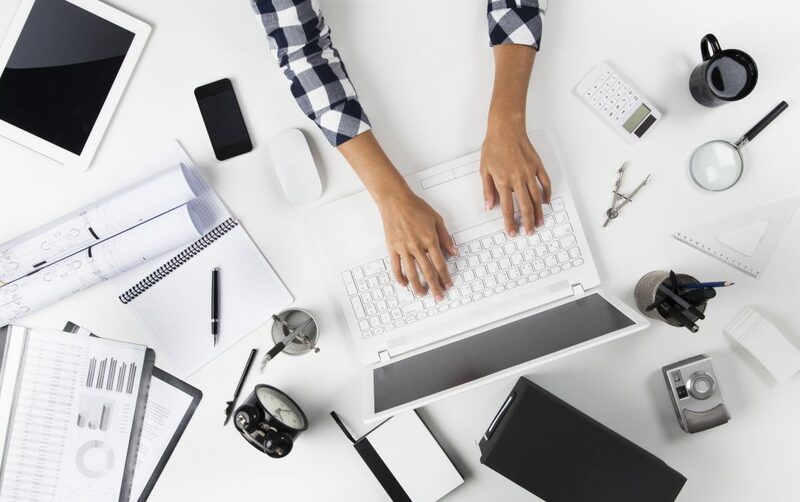 With over 5mm business customers on their G Suite platform and many more when you factor in Google Cloud Platform (GCP), there is no doubt that Google is making a strong play to be the back-office platform for organizations. However, IT admins were disappointed to find that Google Cloud Identity is a management tool exclusively for Google resources like G Suite, GCP, and a SSO for a select group of web apps. The last time we checked, that doesn’t include Mac authentication. Google services also don’t include a huge list of other IT resources that most modern organizations leverage on a day-to-day basis like systems (e.g. Windows, Mac, Linux), on-prem applications (Docker, Jenkins), Samba file servers and NAS appliances (Synology, QNAP), web applications (Salesforce, Box), networks (wired & WiFi), services from other cloud service providers (e.g. AWS, Office 365, Azure), and a lot more. 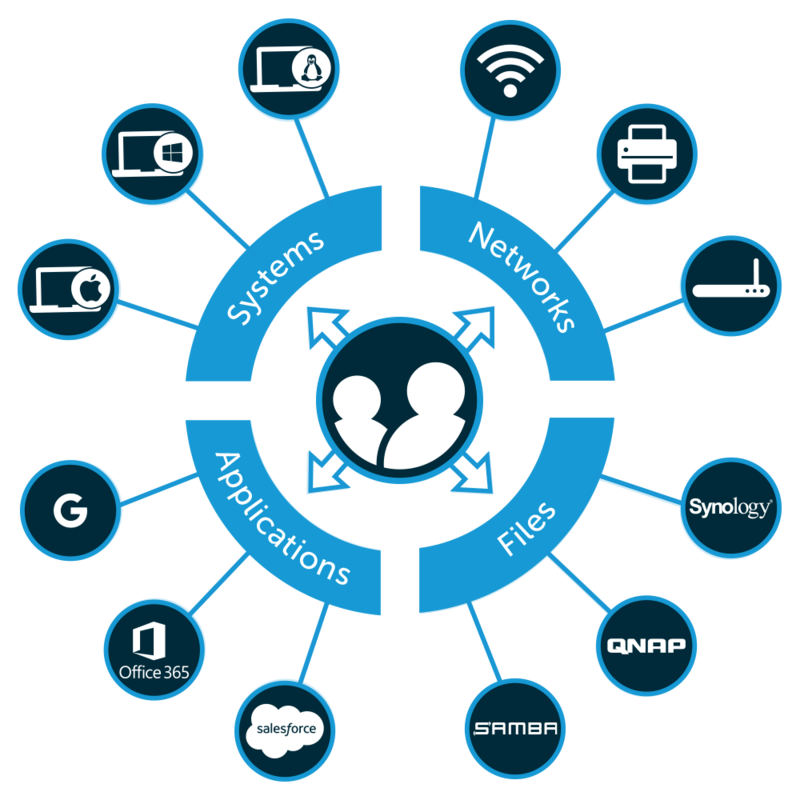 Ideally, IT organizations would be able to leverage one core user identity (e.g. Google Cloud Identity) to manage access to all of these resources, which brings us back to the question of how to authenticate Macs with Google Identity-as-a-Service. The answer is with a third party cloud identity management solution called Directory-as-a-Service®, from JumpCloud. Directory-as-a-Service is a comprehensive directory service solution from JumpCloud. It serves as a cloud-based alternative to traditional on-prem directory service solutions (e.g. AD, OpenLDAP) with the power to connect users to virtually all of their IT resources. Directory-as-a-Service seamlessly integrates with G Suite Directory, allowing Google identities to be securely imported into the JumpCloud administrative console. 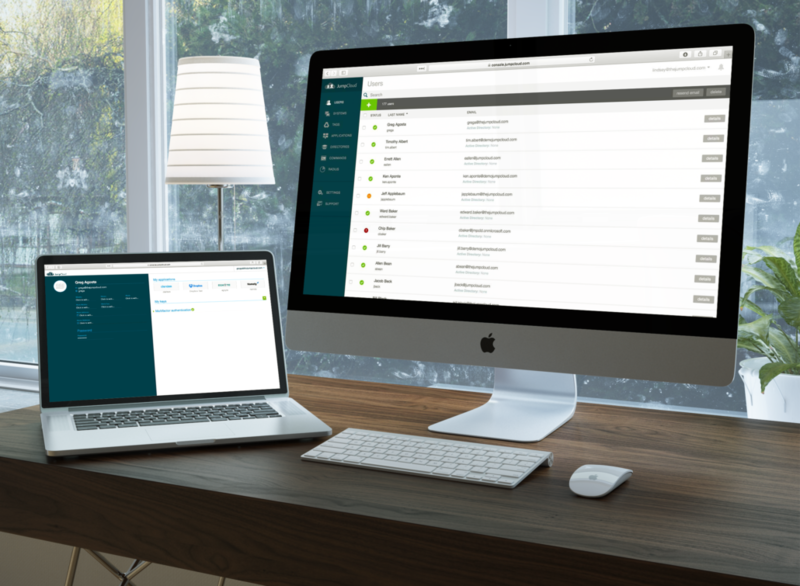 Once imported, JumpCloud admins can then extend those identities to virtually all of an organization’s IT resources, including Mac systems. The best part is that Mac authentication with Google Identity-as-a-Service is just the beginning of what JumpCloud has to offer. IT admins can choose to go much further and extend Google identities to virtually all of their IT resources like systems (e.g. Windows, Mac, Linux), on-prem applications (Docker, Jenkins), Samba file servers and NAS appliances (Synology, QNAP), web applications (Salesforce, Box), networks (wired & WiFi), services from other cloud service providers (e.g. AWS, Office 365, Azure), and a lot more. To learn more about how to connect a Google Cloud Identity with Macs, drop us a note. You can also sign up for a Directory-as-a-Service account and start connecting a Google Cloud Identity to all of your IT resources today. Your first ten users are on us so you can demo our system and identity management capabilities risk free.